Our garden was founded by Volunteers and this ethos lies at the core of everything we do. Our Board members are volunteers, drawn from Volunteers. 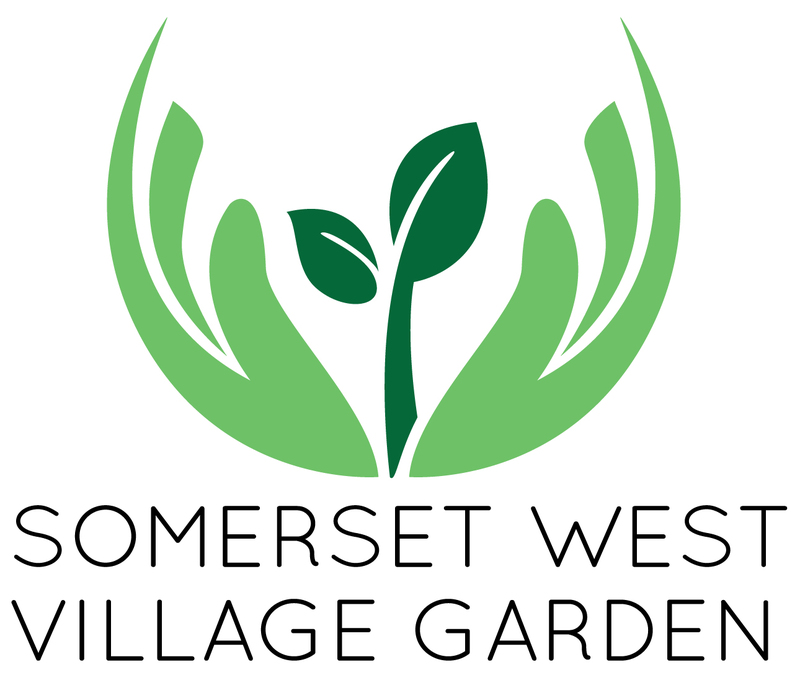 Besides contributing towards the upliftment of the homeless and to a more healthy and just food system in Somerset West, there are many benefits to volunteering at the garden: There’s making friends, gaining practical skills and knowledge, and also the less tangible, less quantifiable sense of participating in something with a much bigger purpose than just the daily grind. There is much work to be done. If you are interested in volunteering, please complete the form below and you will be contacted to attend an orientation session to get you started – it’s that simple. The vegetables are harvested each Tuesday from 9 am till 11 am. We need help picking the vegetables and bunching them. If you are only able to help for a few hours then this is a great opportunity to get involved. Please contact us if you would like to help.